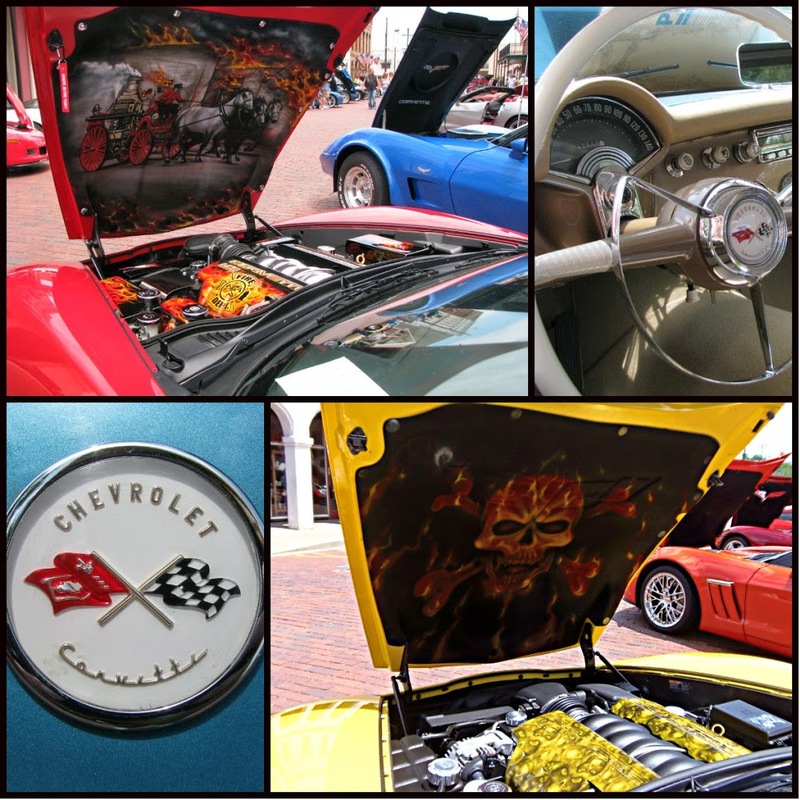 This year the Big Cypress Corvette Classic Car show is going to be held in downtown Jefferson on June 6 & 7 2014. This is the 4th year the event has been held in town, there will be some very exceptional corvettes lining our brick lined streets. New this year will be street musicians stationed around town for your enjoyment and the car owners will be judging their favorites for prizes. The valve cover racing will be held at the Transportation & Visitors center parking lot, come out to cheer for your favorite.